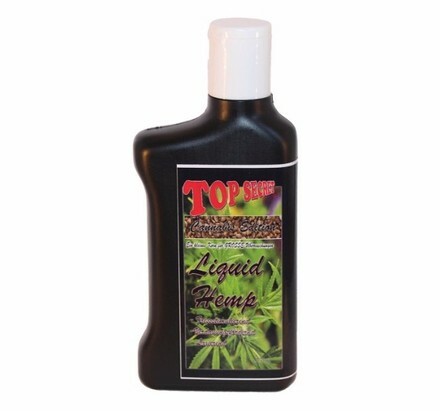 The Top Secret Cannabis Edition Liquid Hemp is an extremely strong, very concentrated liquid. Therefore we do recommend using this product with caution. The resealable bottle allows you to easily dose and transport the bottle cleanly. The unique formula creates lots of attraction. You can enrich your groundbait and pellets with this liquid for maximum effect. This product is not recommended for lazy fishermen!